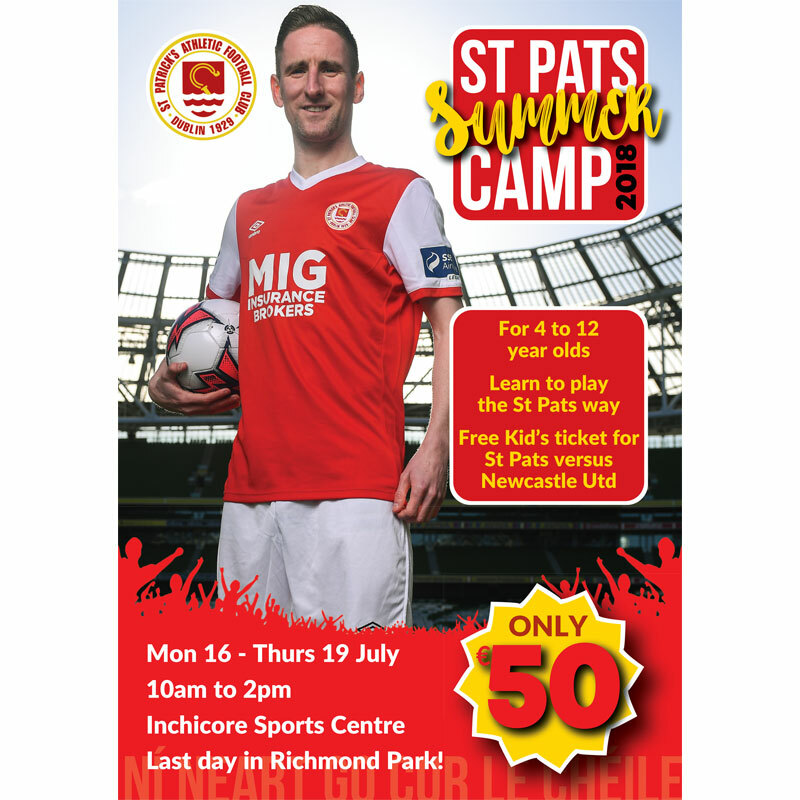 ﻿ Book Your Place In Our Summer Camp! Book Your Place In Our Summer Camp! We're very excited to announce our Summer Camp for boys and girls aged 4 to 12. Learn to play the St Pat's way!